Bad Bellingen lies at the heart of the Markgräflerland region in the tri-state-area of Germany-France-Switzerland and is spoiled all year round with a mild and sunny climate. With its rolling hills, numerous vineyards and orchards and the adjacent Black Forest and Kaiserstuhl, it is undoubtedly one of the most charming regions of Germany. There is plenty to do and explore in Bad Bellingen – e.g. beautiful hiking and walking trails through the vineyards and the idyllic Alt Rhine region. You are welcome to borrow bikes for free from our hotel. 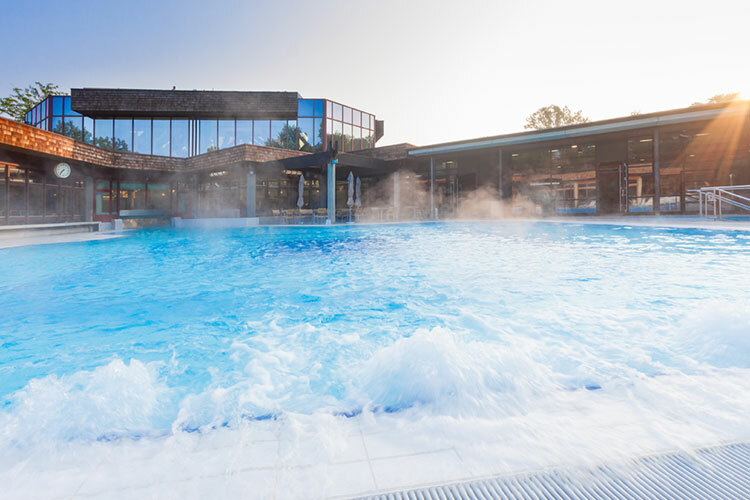 Tranquil and contemporary, the Balinea Thermal Spa boasts over 1000 m² of pools, an Ayurveda centre, a modern sauna park with various saunas, an outdoor area, relaxation rooms and a salt cave to alleviate respiratory diseases. The beneficial and curative effect of the thermal springs is based on the natural and mineral-rich thermal water, which bubbles up from three hot springs at a depth of 600 metres – a wonderful source of relaxation for body and soul. 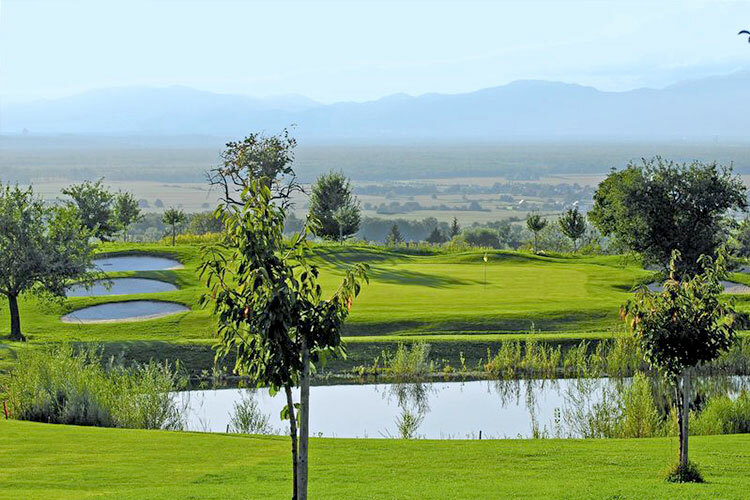 Would you like to learn how to play golf or improve your handicap? We are official partner hotel of the Drei-Thermen golf resort in Bad Bellingen – with four golf courses set in beautiful surroundings. 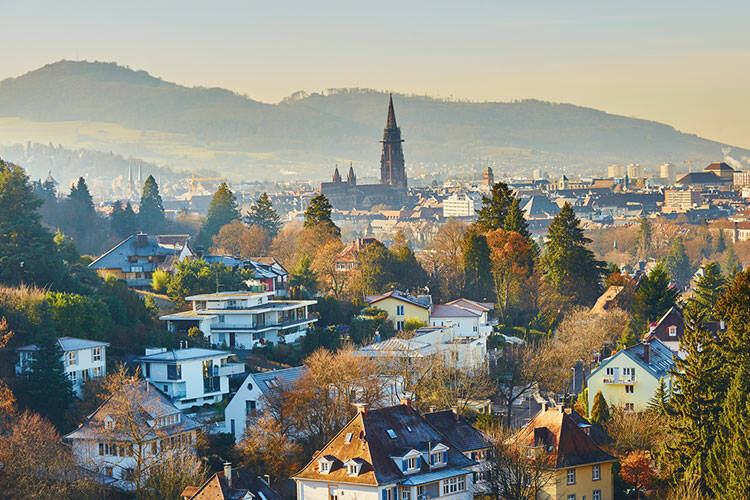 With its proximity to Alsace and Switzerland, many sights and day trip destinations are within easy reach.